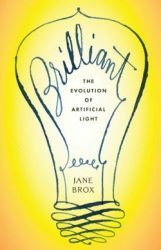 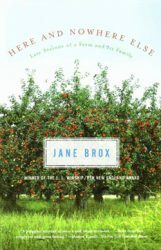 One of Time magazine’s top ten nonfiction books of 2010. 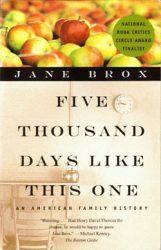 When her father dies and leaves her to decide the fate of the family farm, Jane Brox wonders how family identity—language, food, a grandfather’s wish for “five thousand days like this one”—can endure when so few traces of former lives are left. 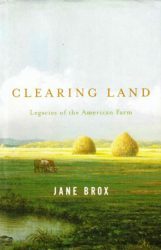 With a poet’s eye and a historian’s hunger, she is driven to search out her family’s past in the fascinating and quintessentially American history of the Merrimack Valley, its farmers, and the immigrant workers caught up in the industrial textile age.